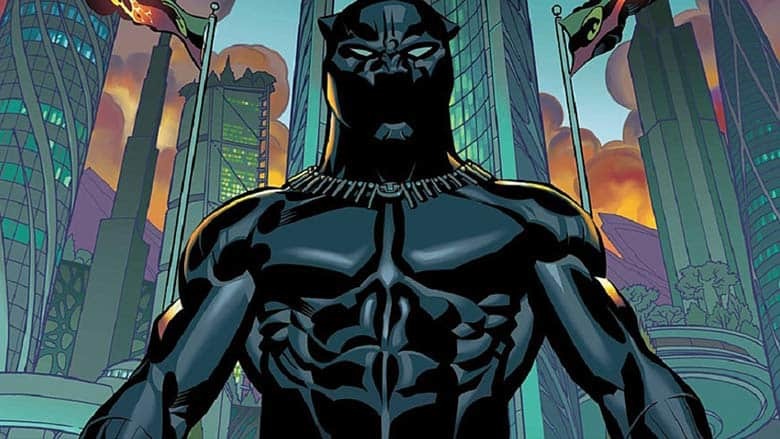 Deal: Black Panther Collections & Singles Up to 67% Off | Nerd Much? 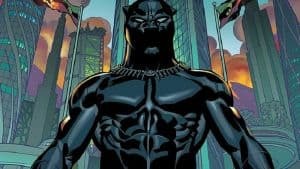 With the Black Panther movie releasing this week, we know that some of you are/are going to be looking to take a deeper dive into the Marvel Universe surrounding T’Challa and Wakanda. And while usually we aren’t big on posting deals here at Nerd Much?, we do like share great deals when we find the time to do so. Also, you can find a ton of great single comics/short runs available on sale, like the debut of Black Panther in Fantastic Four #52 and the run up to issue #56 for just 99 cents each. I’d say if you’re just starting out with Black Panther, jump into those Fantastic Four comics, and then switch gears and check out Christopher Priest’s complete collection. If you’re looking to explore T’Challa’s past a bit, check out The Who Is Black Panther run (Black Panther #1-6) by Reginald Hudlin and artist John Romita Jr., which you can pick up for $3.99. One of the more fun team-ups we’ve seen in Marvel history is Black Panther and Wolverine in Wild Kingdom, and we’d love to see that on the big screen. For now, you’ll have to settle for the comic, which can be picked up for $2.99. You can check out the Black Panther comics on sale at Comixology here.